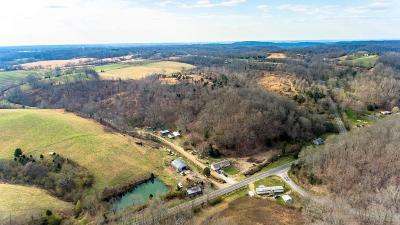 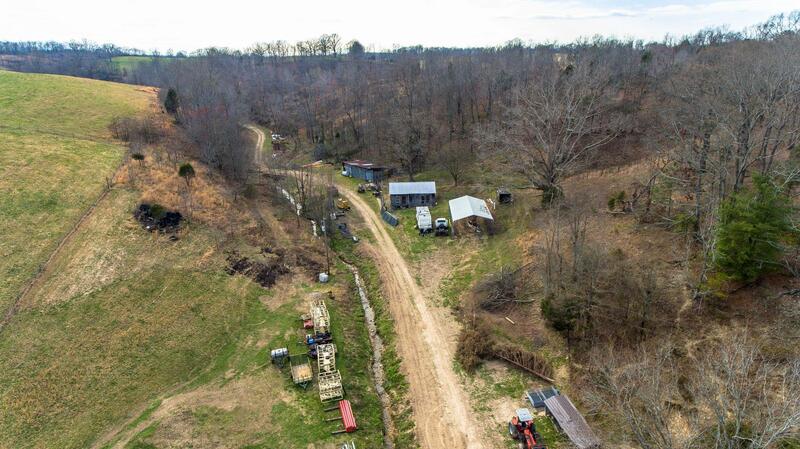 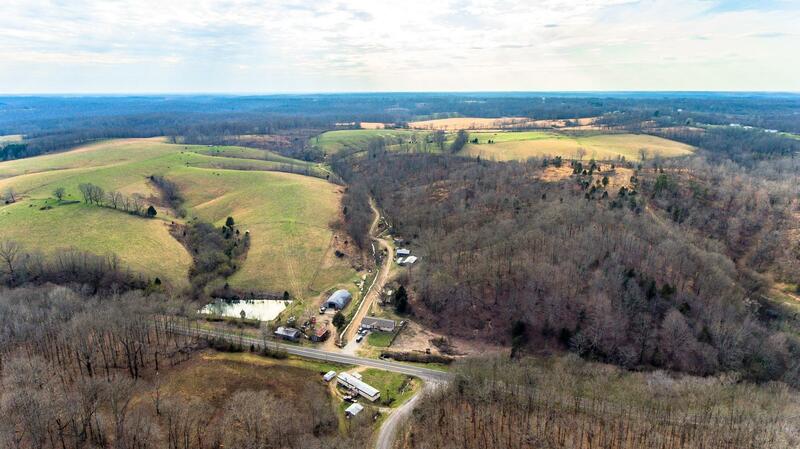 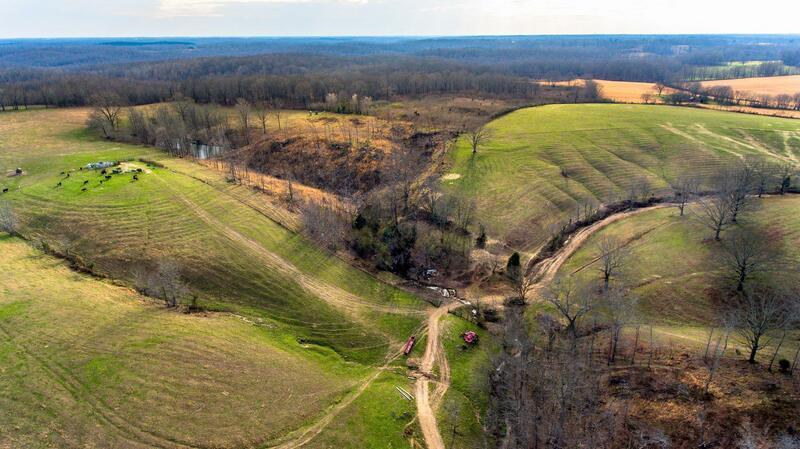 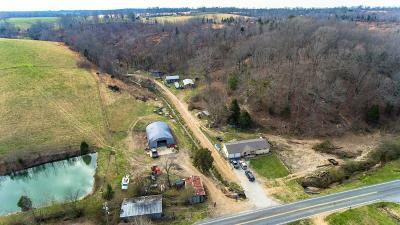 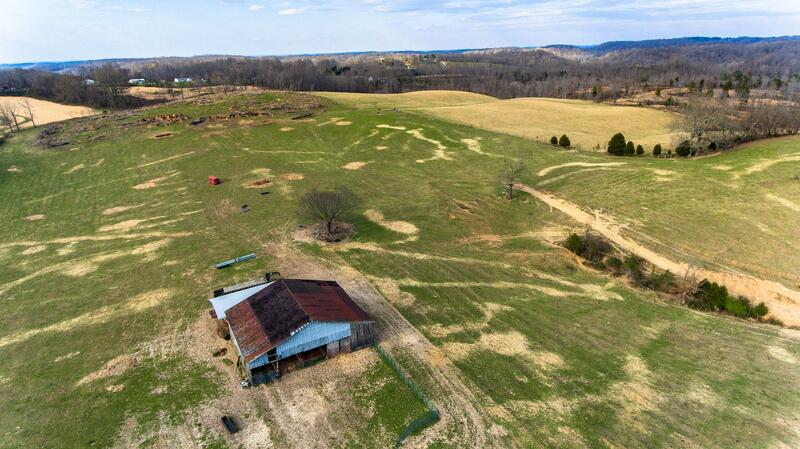 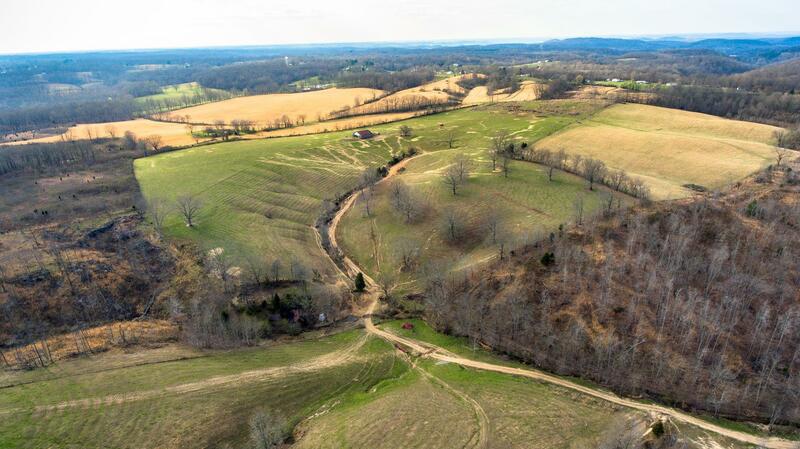 IF YOU WANT A FARM IN THE COUNTY, THIS IS YOUR NEW HOME! 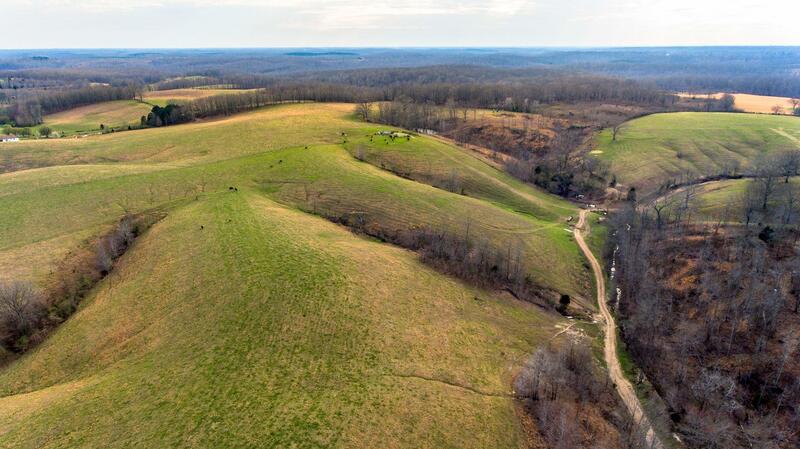 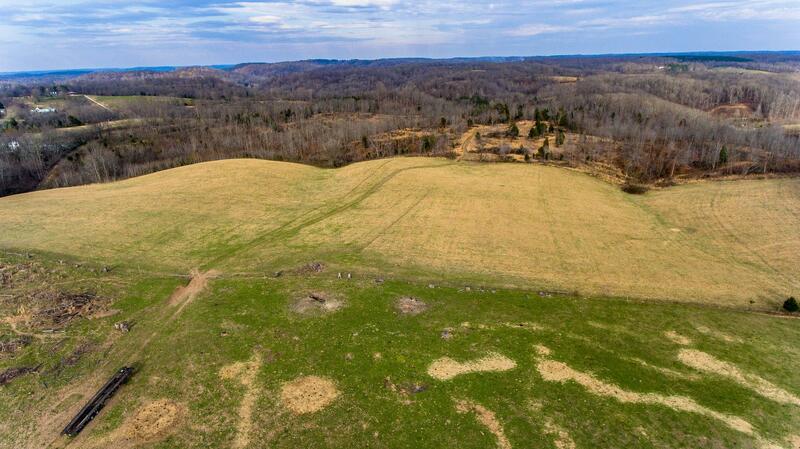 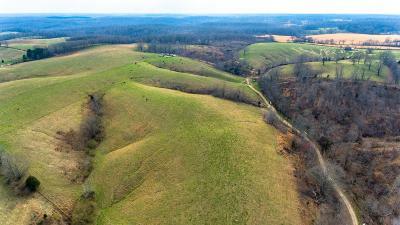 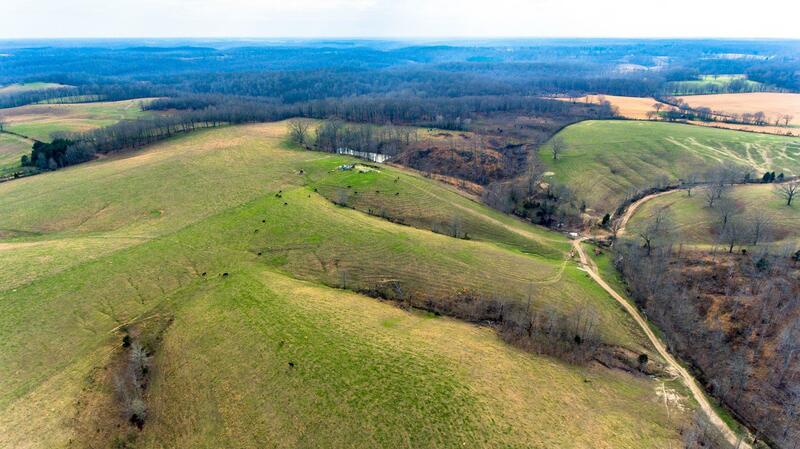 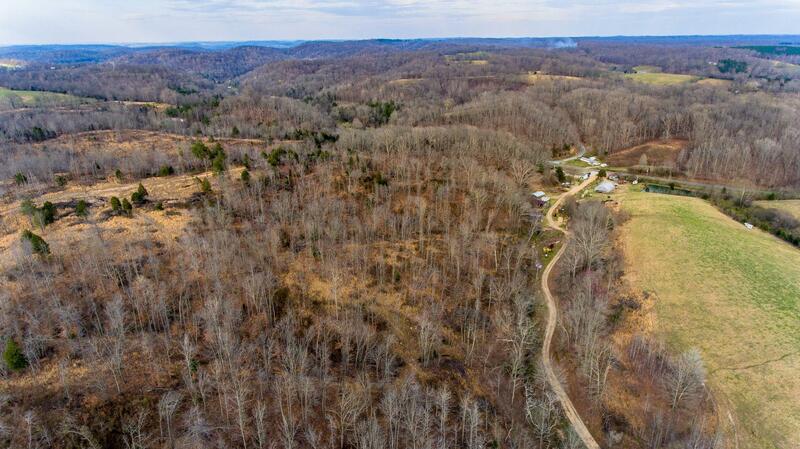 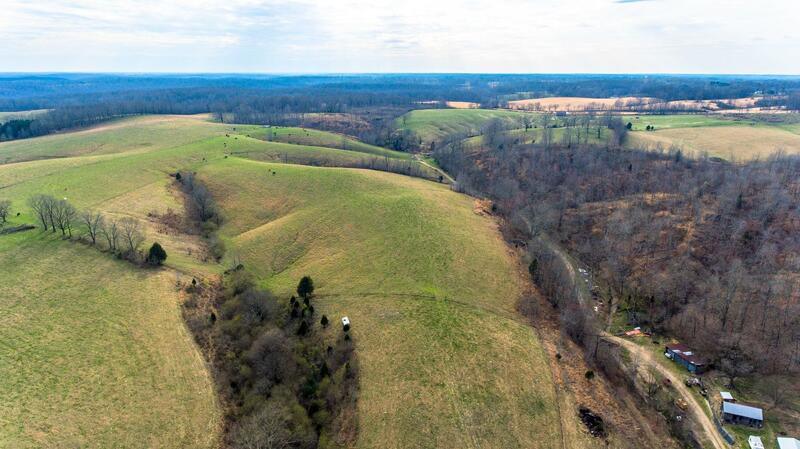 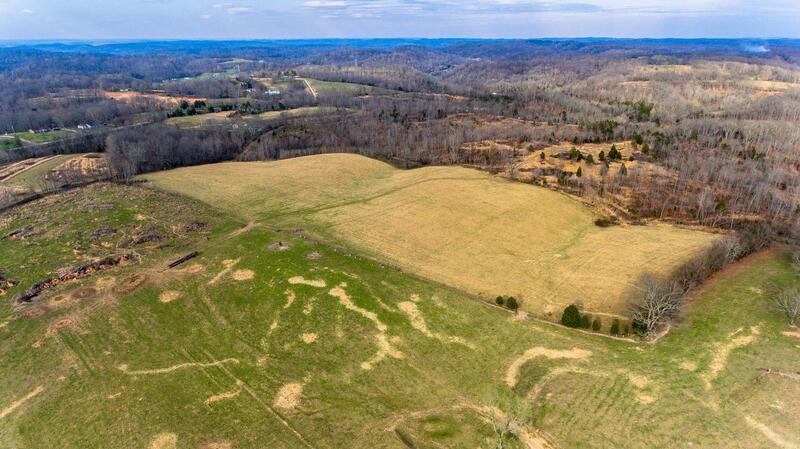 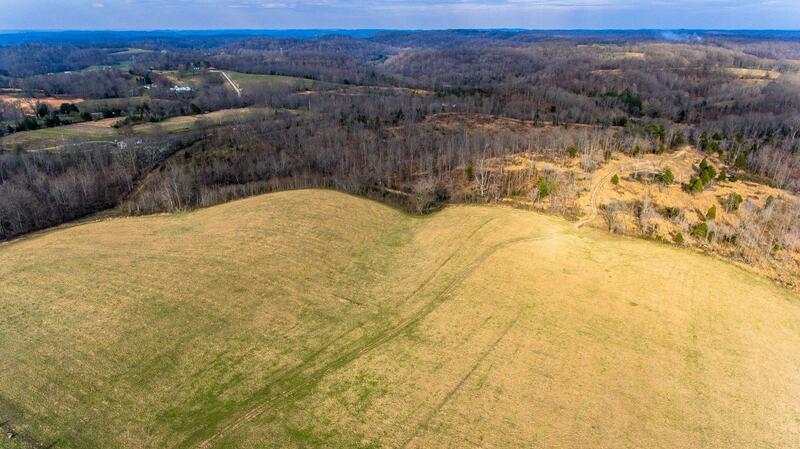 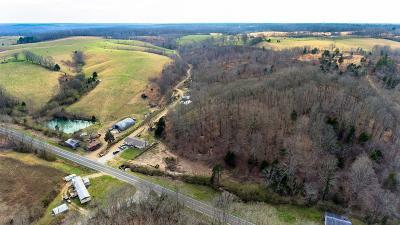 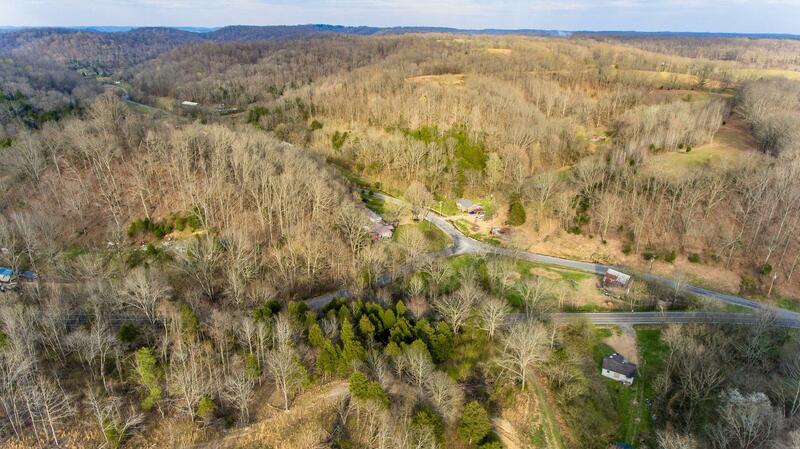 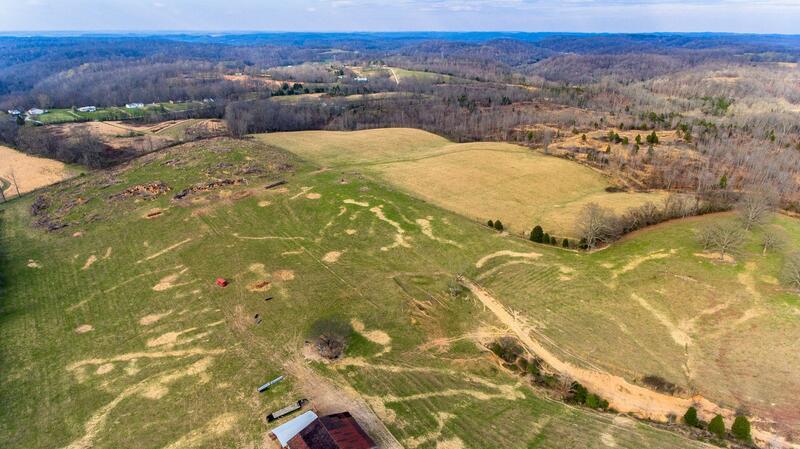 159 Total acres of Rolling TN Hills and Valleys. 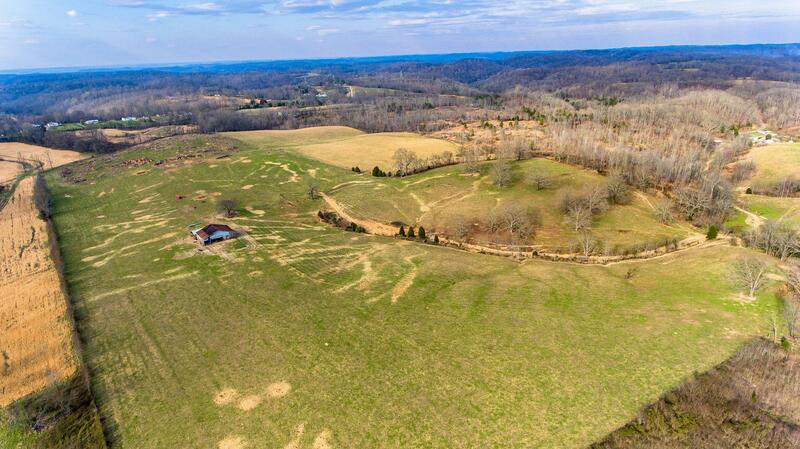 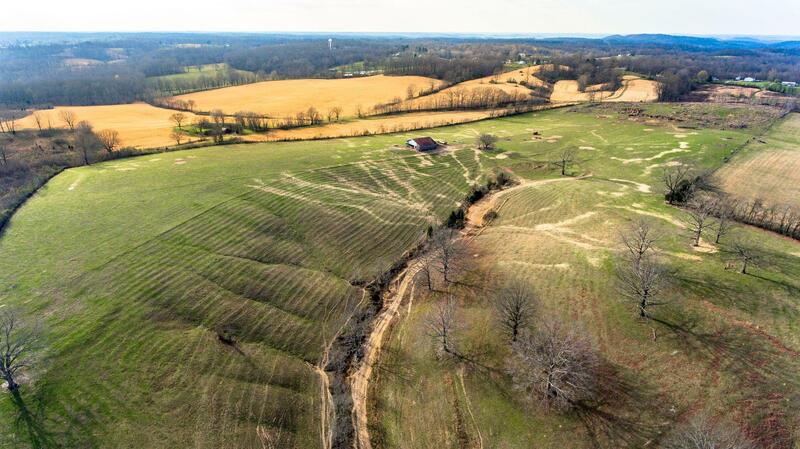 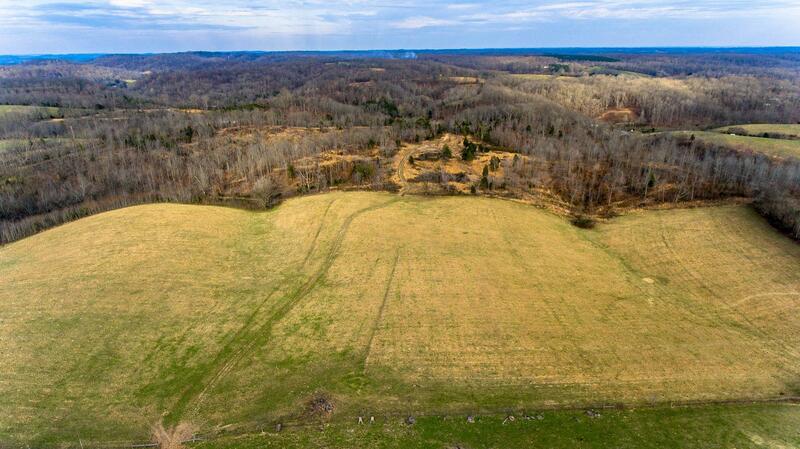 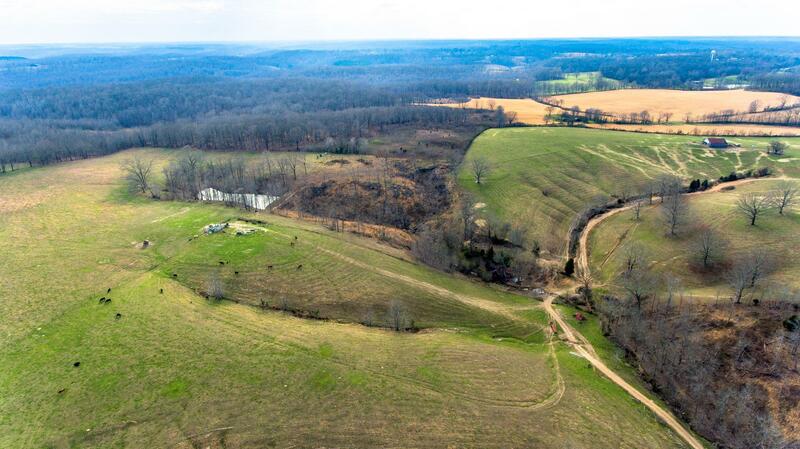 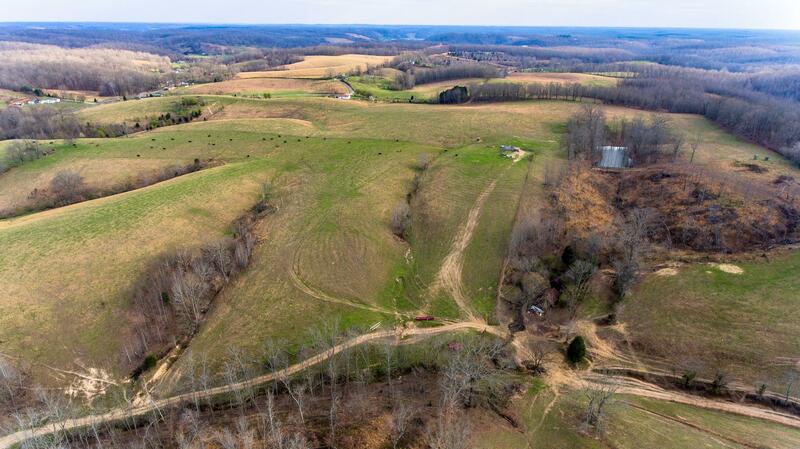 The Traditional Brick Ranch sits at the road and the 50/50 blend of pasture backs it up. 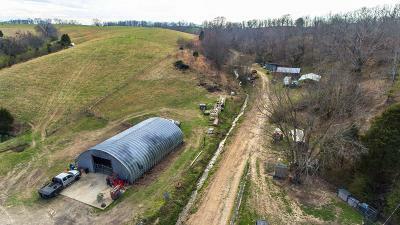 Assorted buildings to assist farming operations. Totally fenced for horses, cattle, goats etc. 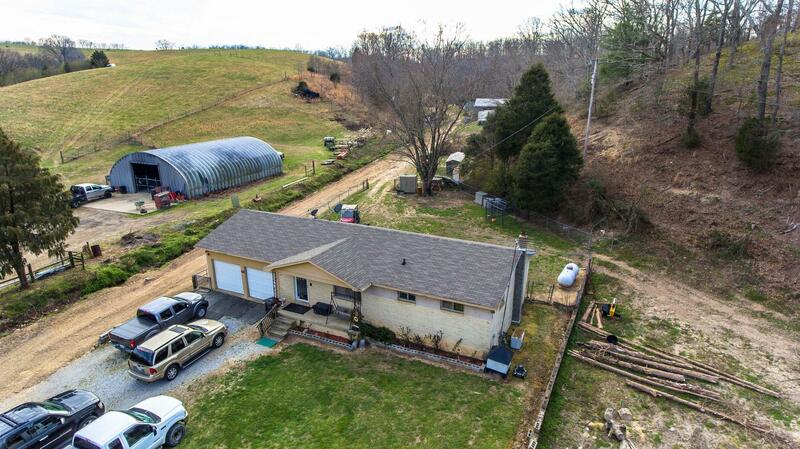 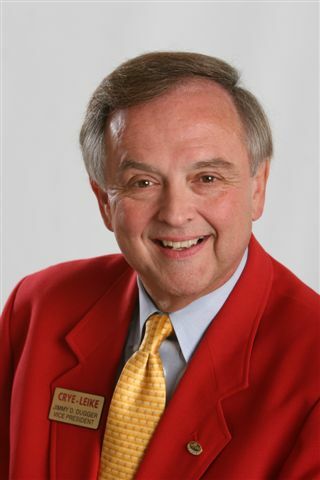 Call Today for your personal viewing!